A native of Pittsburgh, Pa Kathy’s first visit to Nantucket was with her family when she was 10 years old. 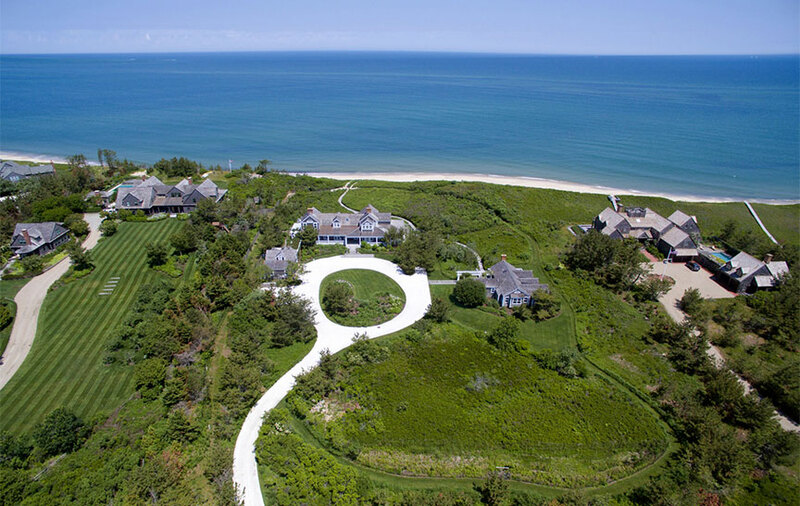 As a young adult she found the allure of island life appealing and after summering on Nantucket for many years she eventually made the island her permanent home in 1986. Kathy embarked on a very successful real estate career nearly 30 years ago. Her affiliation with the Maury People Sotheby’s International Realty has enabled her to be associated with the largest and historically the top producing firm on the island where they consistently list and sell more property than any other office. The unsurpassed Main Street location provides the office with unmatched exposure to potential buyers and sellers. 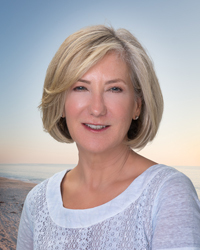 Kathy prides herself in delivering exceptional results to her clients based on her extensive knowledge and understanding of Nantucket’s real estate market and investment opportunities. Her ability for providing guidance and advice is one of her many admirable assets. Kathy resides in Quidnet with her husband Mark where she has lived for 25 years. She enjoys the peace, beauty and tranquility that surround her on a daily basis. When Kathy is not working she enjoys easy access to hiking trails and walking on the beautiful white sandy beaches that the eastern side of the island has to offer. Kathy and Mark enjoy traveling in the off season and frequently visit Saint Barth’s, Squam Lake, NH, Vero Beach, France and Italy. Kathy looks forward to putting her energy, skills and experience to work and assisting you with your real estate needs.